...and it's nice to see a post hear again! I totally agree with both Jons, and totally look forwards to this event year since ya'll started this thing!! 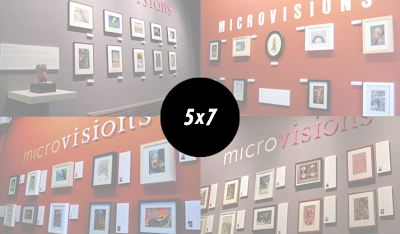 Have you ever had a sculptor participate in MicroVisions? I'd love to do a small bas-relief for the show. Makin' me feel bad Irene. Great line up.